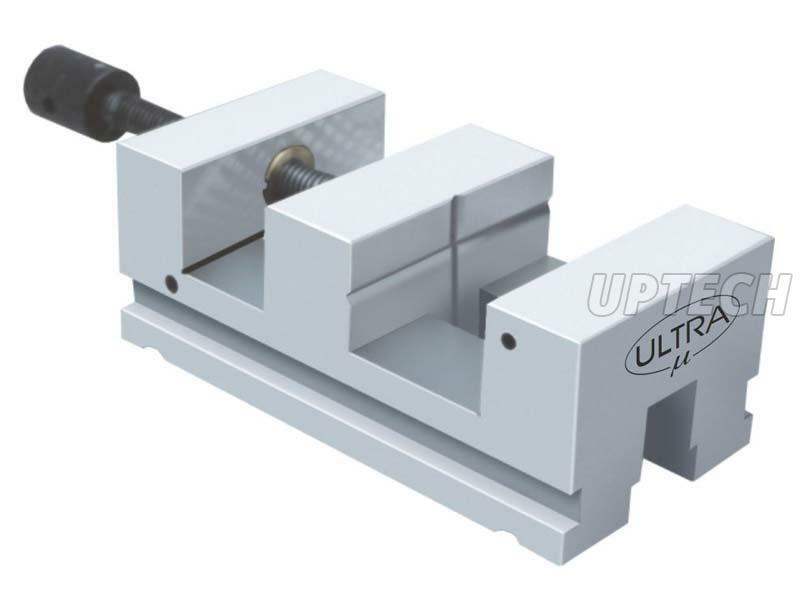 Buyers can avail themselves of Grinding Vice (UL-311) in varying standard specifications as well as custom sizes from us! We are coming out as the reliable Manufacturer, Exporter, and Supplier of Grinding Vice (UL-311) from Maharashtra, India. We are appreciated for bringing afore vices that are dimensionally accurate and precision made. Used for holding the jobs, right angle grinding & Light machining. Accuracy for Flatness & Parallelism within 0.010mm. / 200L and Squareness 0.012 mm. Sepcial size can be Manufactured on request. We also manufactured stainles steel grinding vice.